I use notes several years in a row, and I tried different applications to simplify the process. So I want to share my experience about note taking applications and offer some recommendations if you are looking for the best app for your needs. And I want to warn you that it is my subjective opinion, and all thoughts are based on my personal needs. Here I want to describe criteria which I choose to define the best note-taking application. Offline access - I like to travel, and most of all I prefer to write a text in a train, there is no internet access and no way to connect to remote. Offline access from mobile - I separated that point from the previous one because some applications have offline access, but their mobile version is online-only. Cross-platform - There are 3 different platforms I use every day: Android, Linux, and Windows. And I need to have a good cross-platform app with stable data synchronization. 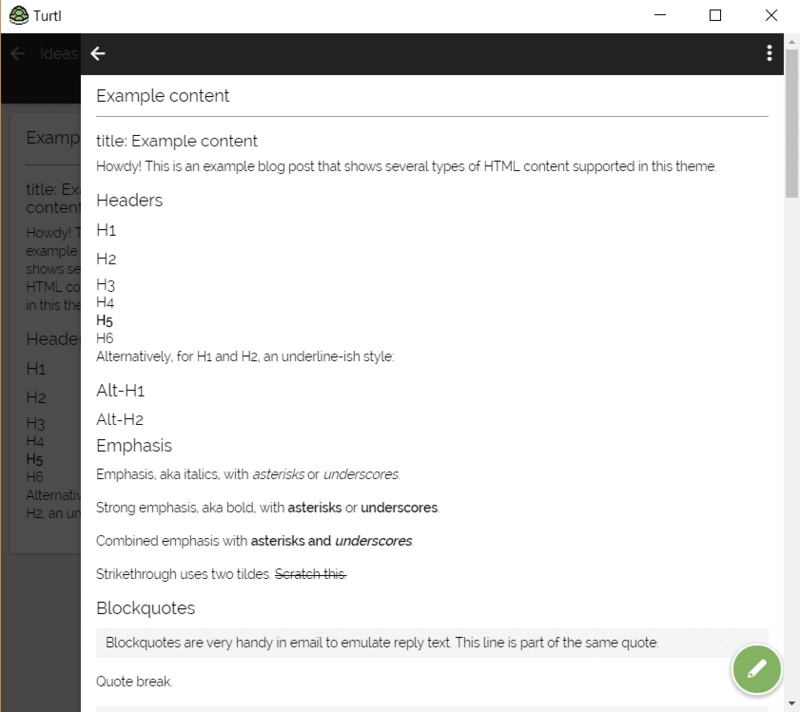 Supports markdown - It is the best markup language with plain text formatting syntax! Supports tables and keep images - Some markdown engines do not work with tables or images, actually, it is strange for me, because there is a specification what basic features markdown has. Supports basic folder structure (at least 1-level depth) - In time I found that I need to group notes by folders(groups), and tags don't work here. User-Friendly interface - UI should be clear, understandable, without any overhead and useless buttons/functions. Encrypt the data - Privacy is good, but I do not keep passwords or some valuable data in my notes, so it is not too critical for me. 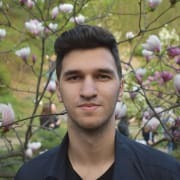 FOSS - It would be great to contribute and improve the application. There are a big amount of people who like it, but when I started to use it I found that interface is not so friendly and structured as I expected. It feels a bit chaotic for me. I disliked that panels where font size depends on the amount you wrote on the card. It is new enough and there was a time when it became too popular in one moment. 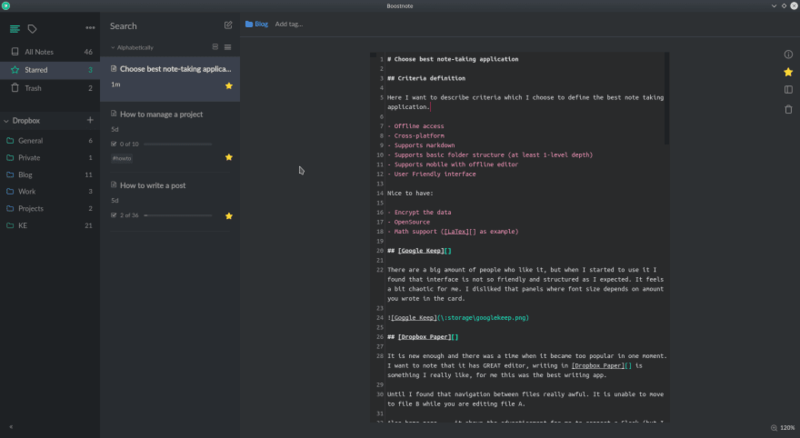 I want to note that it has the GREAT editor, writing in Dropbox Paper is something I really like, for me, this was the best writing app. Until I found that navigation between files really awful. It is unable to move to file B while you are editing file A. Also home page.. - it shows the advertisement for me to connect a Slack (but I do not have any Slack connection on my personal email). I dismissed it but in time - I get the ad back again. And home page shows only Recent viewed files, but wait I have a structured data and I am not wondering about "the latest one". So to open a file in some directory I need to make 3 or 4 clicks and wait for page reloading for several times. But still - the editor is good. Microsoft has a good alternative to most note-taking apps. It has a big amount of hotkeys. And I used it for a long time, but it is good only on windows and mobile platforms. As most of the developers - I have Linux system on my work, and Web version of OneNote is too sloooow. So I cannot say that it is really cross-platform. 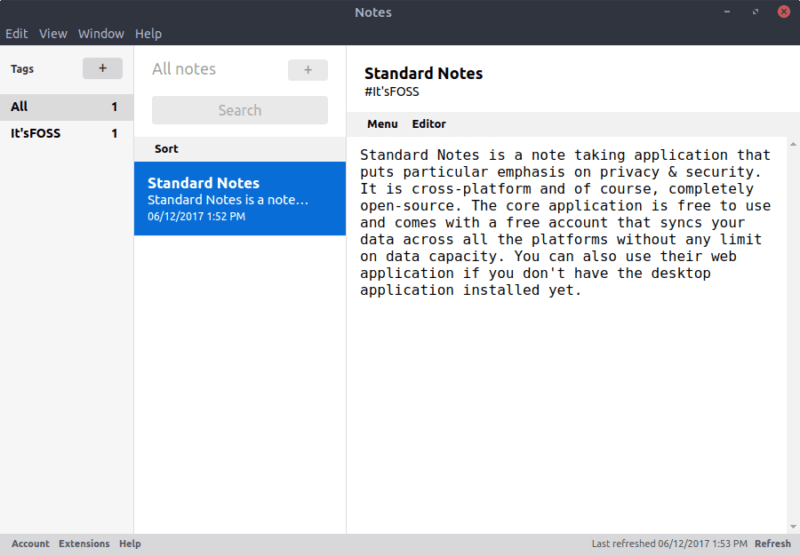 But if you use only Windows as your main platform - One Note is a good app to use. P.S. 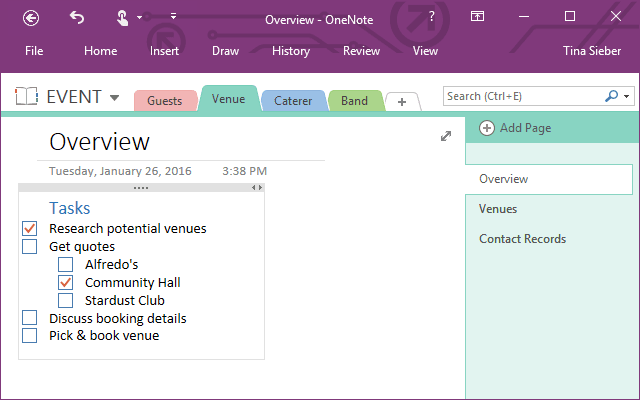 : I like that OneNote UI is organized as a simple notebook with colored bookmarks. Nice and minimal application, but I do not know.. UI and UX a bit awkward for me, also I do not like panels. And I did not find application user-friendly when you have 20 notes in one group. 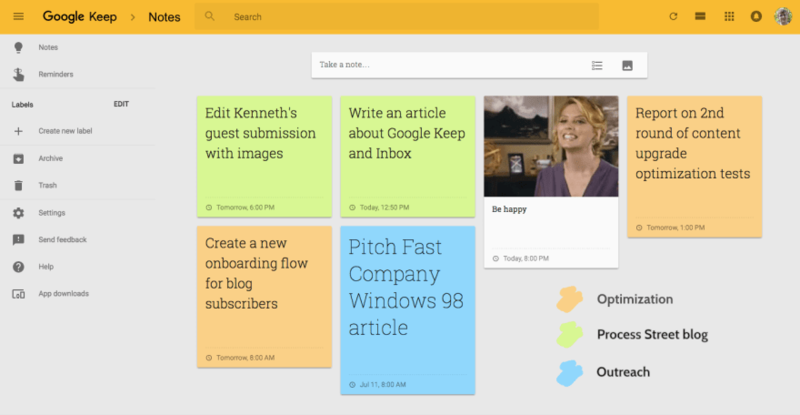 It has same problems as Google Keep. Oh.. there was a moment when the app made a wow-effect. First of all - it is built by one person. That man is an example to follow. Second - it has good UX + UI and it is open-sourced. 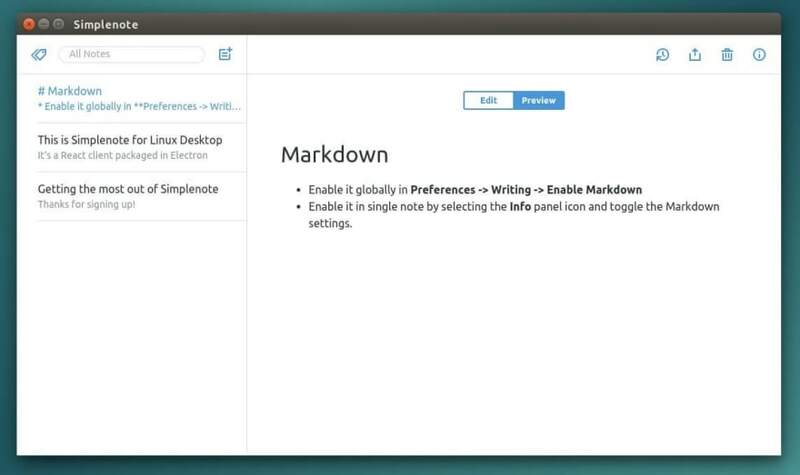 But it requires a big amount of money for such primitive feature as markdown. And I am not sure that it will work as I expect. And from my side - my drafts has several tags and group notes by tags are not something I need. I give several chances to that app.. but every time I tried it - I had some problems with connection, login via Dropbox and so on, so web version is good, but desktop did not work for me. When I reviewed a big amount of popular note-taking applications - I found that all of them have some issues. And I started to look at some applications which allows you to keep your notes on your personal storage(Dropbox, GDrive, custom server), and mobile devices will just connect to that storage, download, update the data and upload it back. At least on a desktop, you can use any editor you want. Some of them are useless, some are buggy, offline only, etc. So this is a fail. There was a moment when I decided to create my personal app to take notes, but in time and I started to work on several projects at the same time, so that project is frozen. But it did the basic part I need. And the last, but not least, application. I found it a few weeks ago and.. it totally fits my vision of the best note-taking application!!! It does not track any private data. You can choose any data storage you want. It has pretty design, and the repository is alive, every new version is better than previous one. Also, you can fork it or contribute to OpenSource. But also it has some issues. Mobile app(at least Android version) is useless, but as soon as it is open-source - anyone can contribute or create his own vision of mobile app to make it better. Make a choice based on your personal requirements! I found that most note-taking applications in time decided to change their vision from "make for people" to "make for teams and companies". And it makes me sad. Everything is moving from B2C to B2B and it may be good for business, but not always good for end users. If you do not agree with my vision, but still looking for the best app for your needs, here is a list of links with good descriptions, criteria, and votes which helped me to write that article. 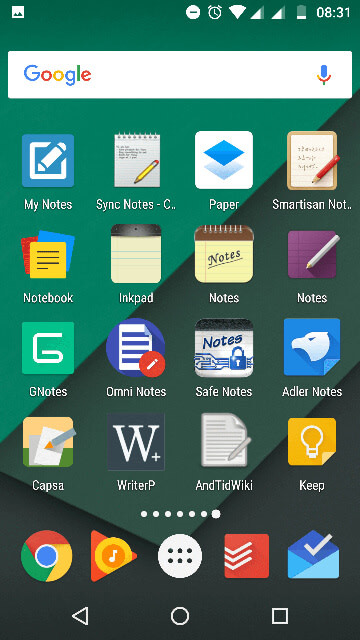 And do not forget to tell in comments: What note-taking app are you using? Here is a list of other apps which are not listed in that article, but they may be interesting for you. iaWriter - Mobile application is really good, but PC version is available only for Mac. Anyway it has stable synchonization with Dropbox or GDrive and offline mobile mode, so it can be used with any text editor on your desktop. Typora - Good enough and feature reach, but has no mobile app. Monospace - Good mobile editor, but GDrive sync (Pro feature) did not worked for me. 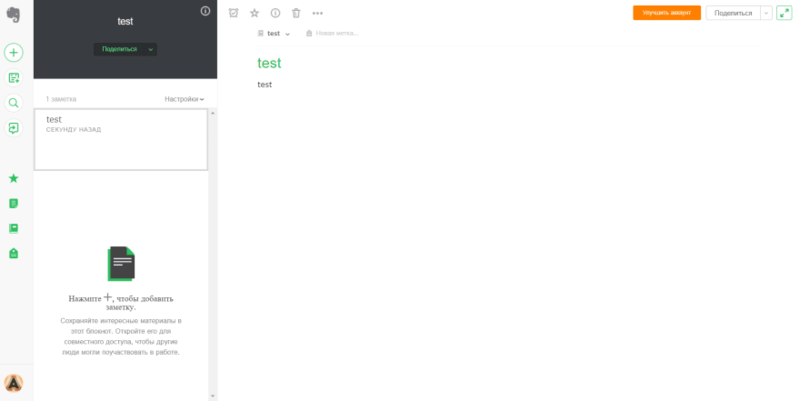 Currently, I am using Boostnote, it is not the best, but at least it is better than most of the apps. 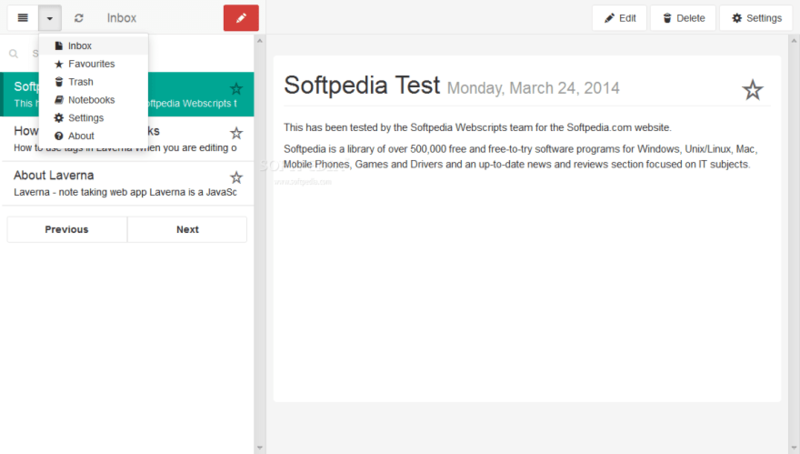 But also a good point to think about - is to use iaWriter with simple desktop Dropbox sync and custom text editor. 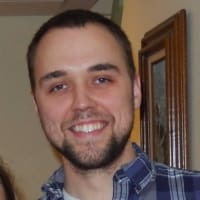 Joplin - Has terminal client - but I did not test it! Use some mobile application to clone the repository, edit and then sync the data. 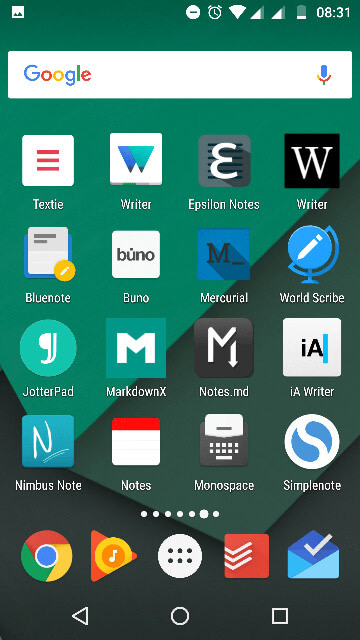 For Android I tried Pocket Git and MGit and they worked as I expected. That approach is interesting enough and can be a good choice for developers! Subscribe to read more articles! Software Developer, open-source fan. 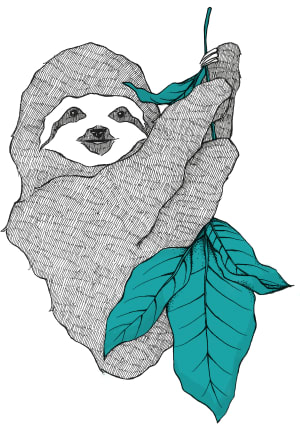 On my blog, I write about frontend, backend, testing, and other IT stuff.